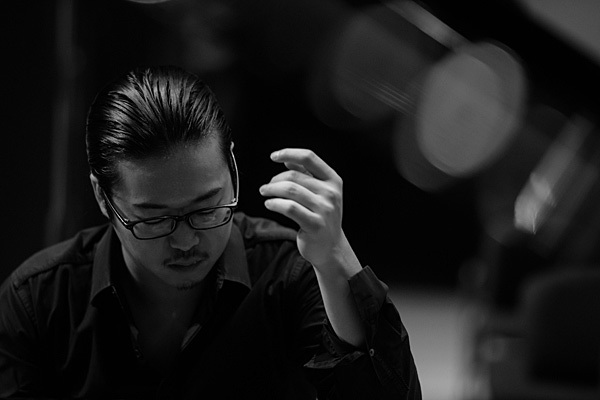 Kyohei Sorita is a 24 year-old pianist who has won numerous national and international prizes for his career. Sorita studied piano in Japan and also in Russia at Moscow Tchaikovsky Conservatory where he entered with the top score in the all examinees in 2014. As a popular pianist, Sorita has been awarded at two of the most prestigious music contests in Japan, “Idemitsu Music Prize” and “CD Shop’s Grand Prize” for his 2nd album “Rachmaninov's Piano Concerto No.2 with Orchestra Sinfonica Nazionale della RAI conducted by Andrea Battistoni” in 2017. Sorita’s popularity has been even more boosted by his appearances on TV shows lately. In fact, all tickets of his Japan tour in 2017 were sold out in no time. He is making activities energetically and enthusiastically in Japan and many other countries.